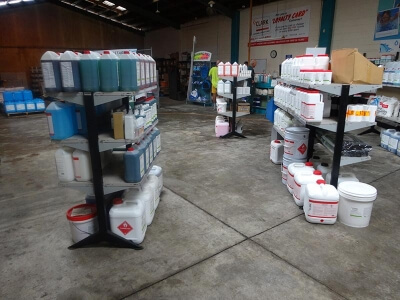 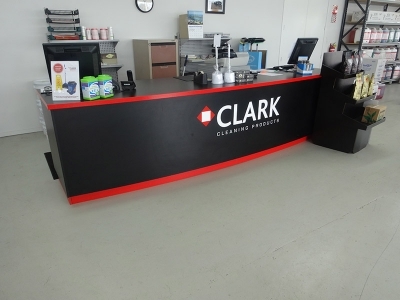 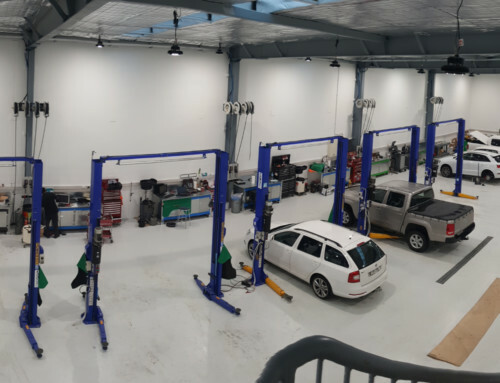 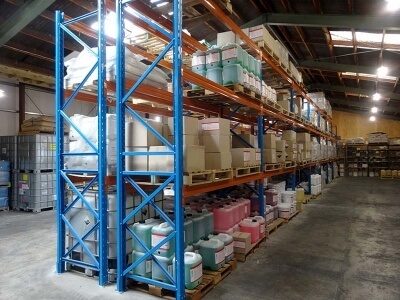 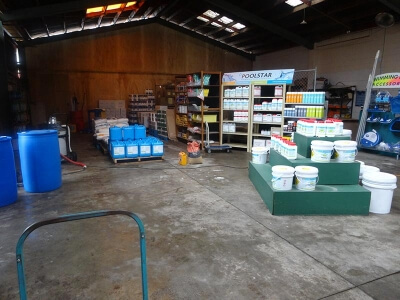 Shelving Shop Group provided a complete Shop fitting and Bulk Store package for Clark Products Napier. 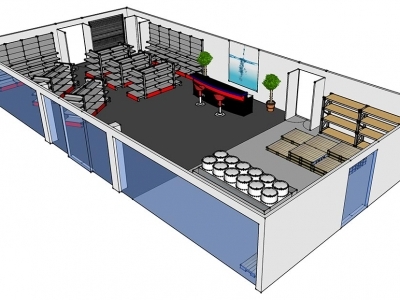 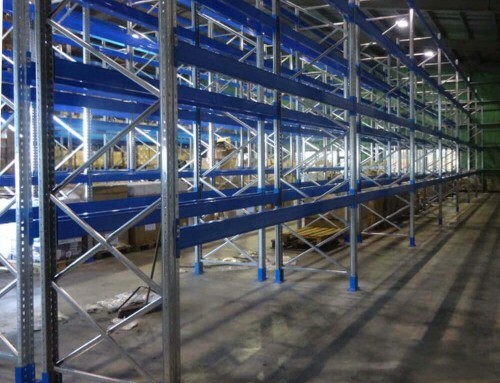 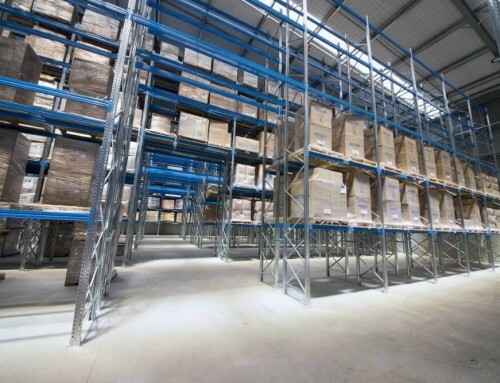 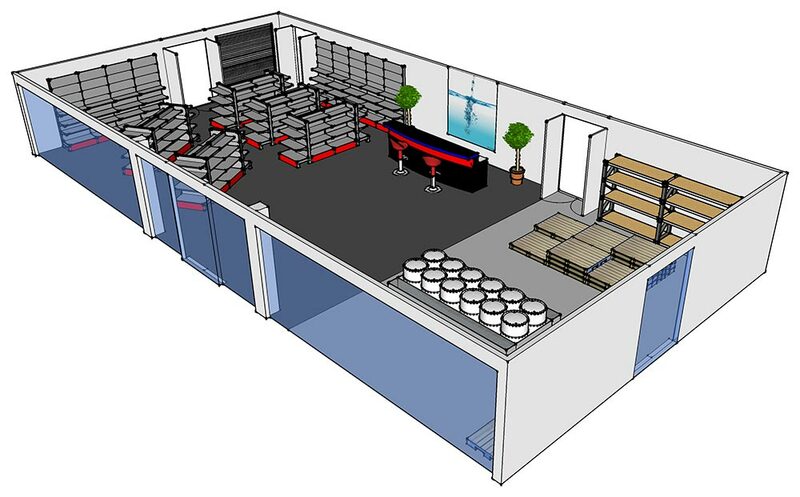 Shelving Shop Group provided a full Turn-Key Project which was completed in 2 stages – the shop, then the bulk store, to avoid disrupting the day-to-day running of business. 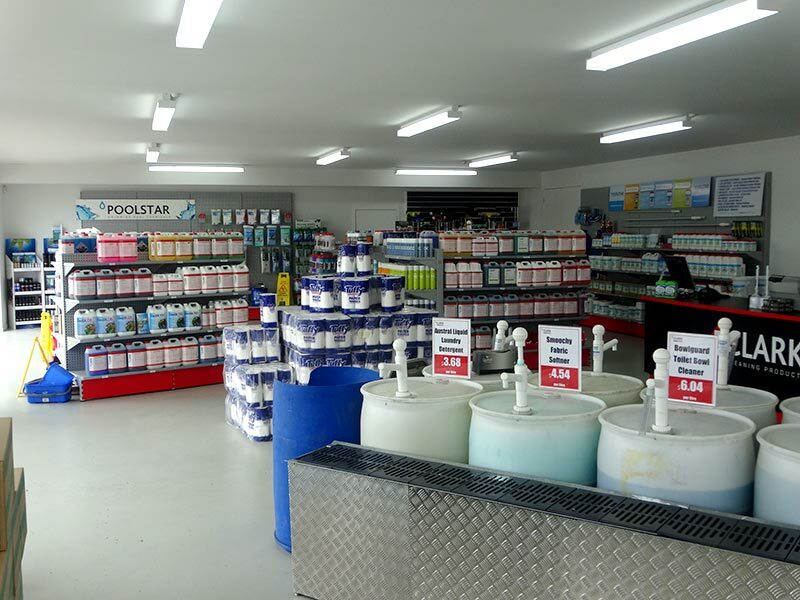 With the result of another customer being satisfied with their new showroom, and customers being pleasantly surprised with the face-lift.